Get back on the move quickly and easily with a replacement tri walker bag. 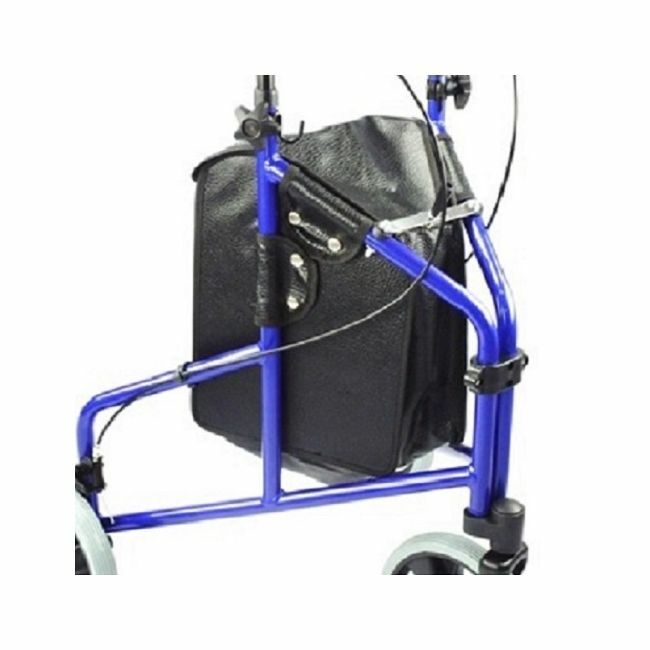 This replacement tri walker bag attaches to most tri walkers using 8 press studs to return your walking frame to full working order. Please get in touch if you can't find the replacement part you require.